Sharp shooter? Candy Shell Grip is the case for your Samsung Note 5. Taking our patented Candy Shell protection and adding no-slip grips, this sleek case is perfect for getting the shot. Candy Shell Grip's ridges run along the back and sides for a hold that's ideal for snapping pictures, plus one-handed and two-handed texting, gaming, shooting video and more. Speck's Inked Candy Shell cases for Samsung Note 5 smartphone combine the patented protection available with Speck's popular Candy Shell case with a scratch-resistant coating that keeps the great colors and graphics on the case vibrant and pristine. Candy Shell's patented dual-layer construction absorbs shock to provide military-grade protection, yet it's slim enough to slide in and out of pockets with ease. The hard outer shell guards against impact and adds strength and durability. The soft, cushioned interior and reinforced corners absorb shock from occasional bumps and drops. And now, with the Inked coating, the good looks on the outside of your Samsung Note 5 Candy Shell case are protected as well as the device inside! 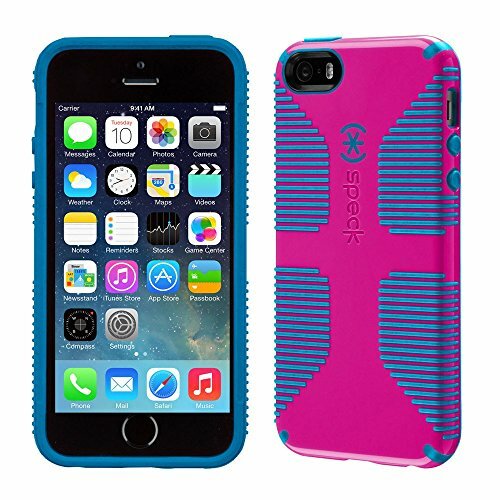 Speck's iconic Candy Shell case is a tasty confection of style and protection. The new slimmer-than-ever design for your Samsung Note 5 smartphone protects and looks great. Candy Shell's patented unibody hard/soft design combines the flexibility of a skin with the durability of a hard shell. 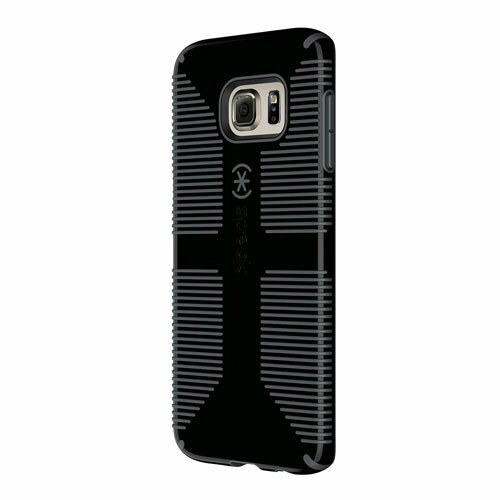 The glossy outer shell protects from scratches and scrapes, and slides easily into and out of pockets. And then, you get the rubberized interior layer that offers shock absorption to protect against drops. It's the perfect combo of protection, usability, and terrific looks. It even features a raised screen bezel that prevents your screen from hitting directly if dropped and rubberized button covers to add protection and grip. CandyShell is Speck's military-grade protective Samsung Galaxy Note5 case with raised rubber ridges that are designed to make an impact - and take one. CandyShell is equipped with raised rubber ridges to provide the perfect no-slip grip for your Galaxy Note5. 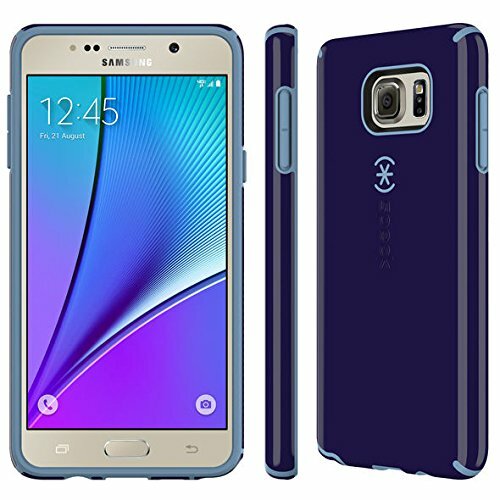 Plus, this CandyShell Galaxy Note5 case is certified to meet or exceed MIL-STD-810G drop test standards for military-grade protection. 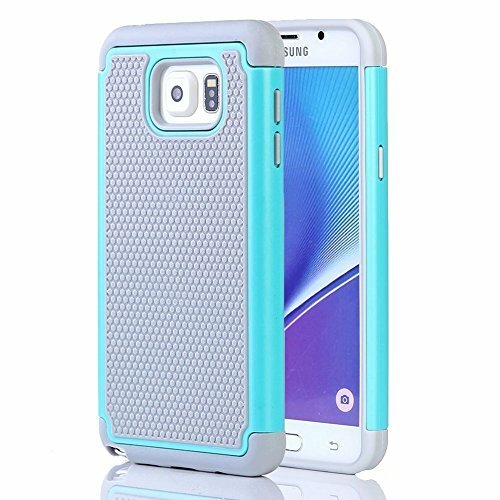 CandyShell is detailed to defend with a raised bezel to protect your Galaxy Note 5 screen from impact, rubberized covers to shield volume and power buttons, and a dual-layer design for two layers of protection in one protective Galaxy Note5 case. Like all of our products, this Galaxy Note 5 case has been lab-tested against extreme temperatures, cracks, and abrasions. Speck makes products that are designed for impact to protect the tech you rely on. With a balance of slim lines and military-grade protection, we provide a difference you can see and feel. Speck's CandyShell case features scratch-resistant, high-resolution graphics wrapped around sleek, military-grade protection. The scratch-resistant coating and durable graphics ensures the brilliant coloring won't fade. The CandyShell case is Certified to meet or exceed MIL-STD-810G military drop test standards. Compatibility: Compatible with Samsung Galaxy S7, allowing full access to touchscreen, camera, buttons, and ports. NOT Compatible any other Phone models.Features: 1. 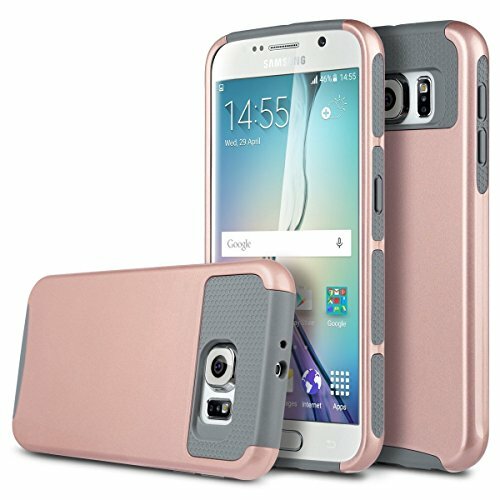 Protecting your device from scratches, dust, shock and fingerprint 2.Perfect cutouts allow you to maximize the functionality of your device 3.Conveniently to access and remove4.High Quality Material to use for a longer time Phone Skin Package included 1 X Fashion Case Cover for Samsung Galaxy S7 X-Master warranty guarantees that your purchase is 100% risk-free. It's delivered from China. It takes about 7-14 days for the delivery. Please wait for your best Samsung Galaxy S7 case and covers with patience. Speck CandyShell, Grip & Inked for Note 5: Review and Giveaway! Samsung s5 Speck case unboxing! 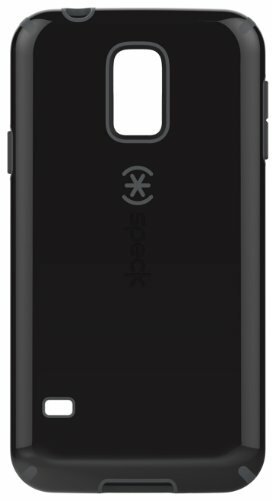 Compare prices on Speck Case Samsung 5 at ShoppinGent.com – use promo codes and coupons for best offers and deals. Start smart buying with ShoppinGent.com right now and choose your golden price on every purchase.